Dhruvit Trader is a famous name in the market for the manufacturing of Pet Strap and Heat Sealing Box Strap From Dhoraji, Gujarat, India. 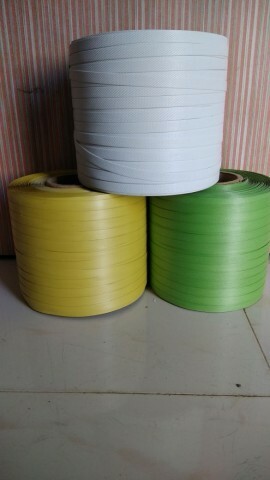 Under the capable support of our expert guide, The Company CEO "Mr. Dhruvit Ponkiya", we have accomplished colossal development in the Manufacturing of Pet Strap and Heat Sealing Box Strap. His administrative aptitudes and business learning have empowered us in staying ahead of our competitors in the domain. 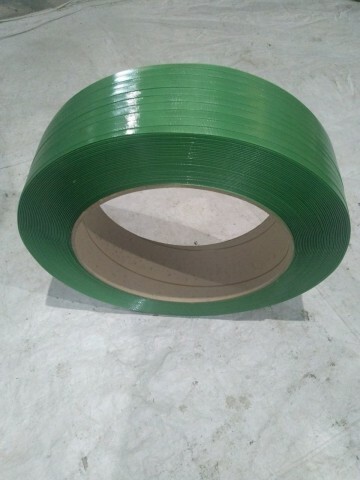 Our aim is to provide the best quality of Pet Strap and Heat Sealing Strap to our customers. We keep a tab on every one of the procedures appropriate from the underlying phase of sourcing raw materials till the generation and last bundling conveyance of items. We have a sound foundation and maintain stringent quality control methodology. Furthermore, we have a capable group of experts having tremendous experience of their separate fields. Dhruvit Trader is a famous name in the market for the manufacturing of Pet Strap and Heat Sealing Box Strap From Dhoraji, Gujarat, India. Under the capable support of our expert guide, The Company CEO "Mr. Dhruvit Ponkiya".